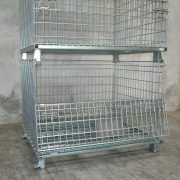 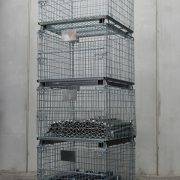 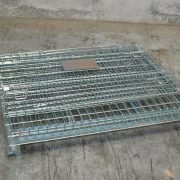 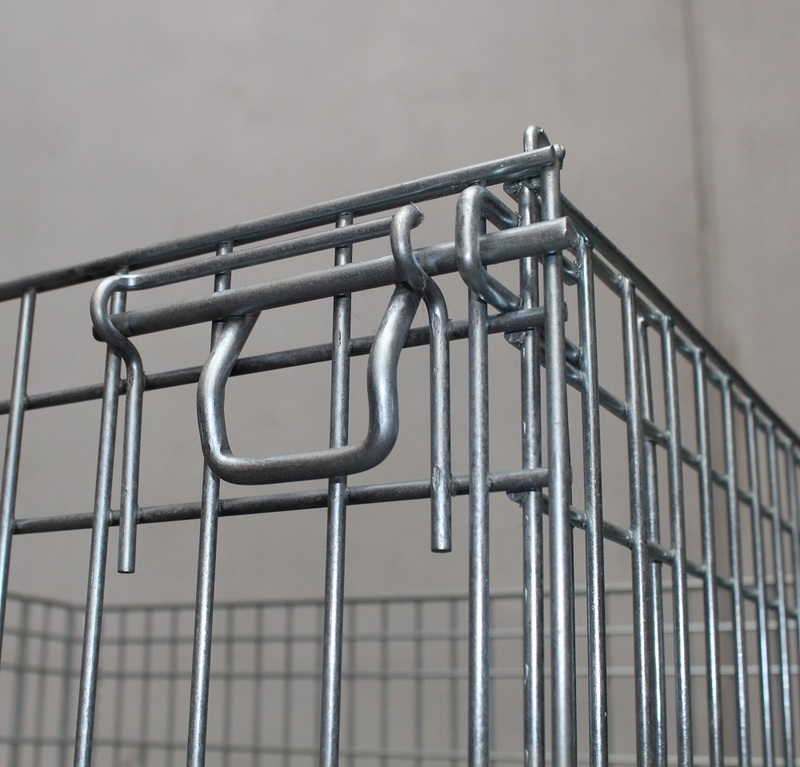 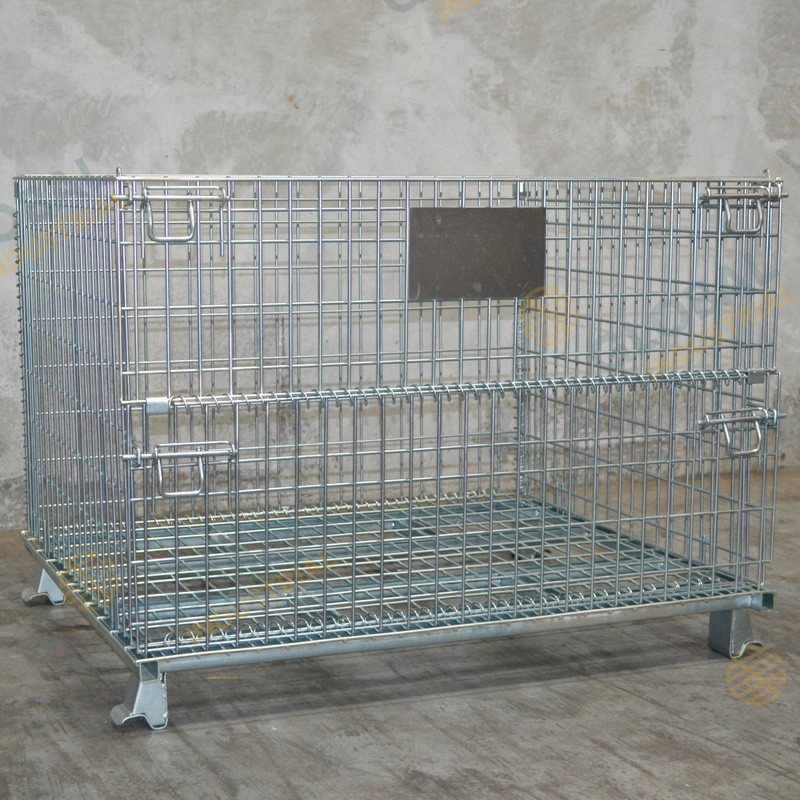 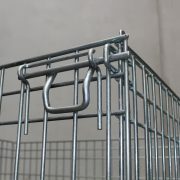 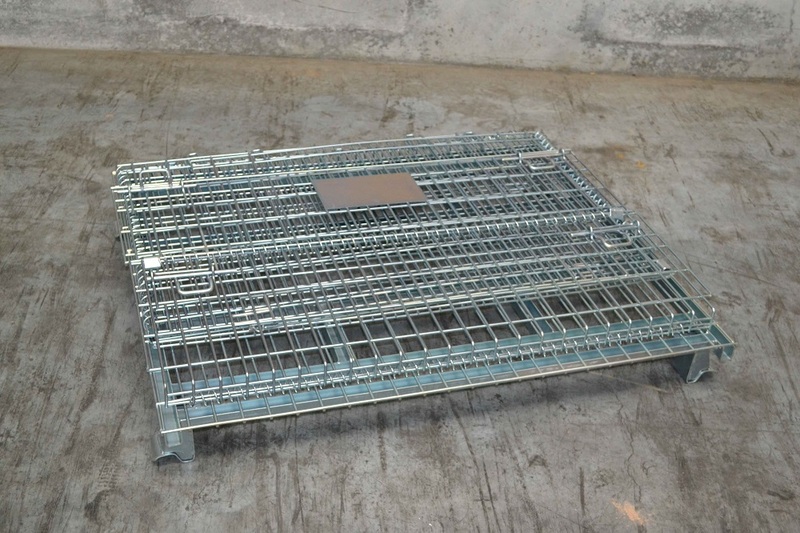 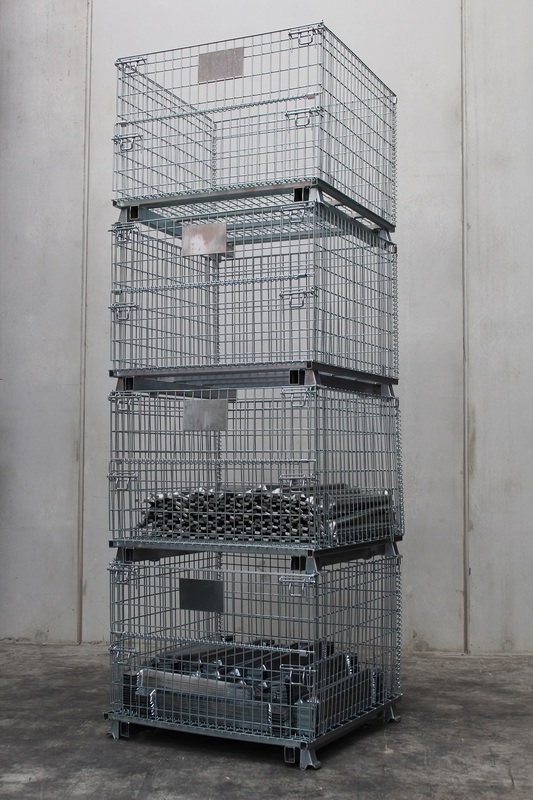 Global galvanised mesh cages are an excellent form of warehouse and yard storage. 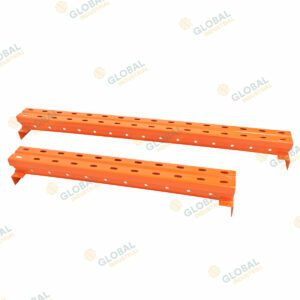 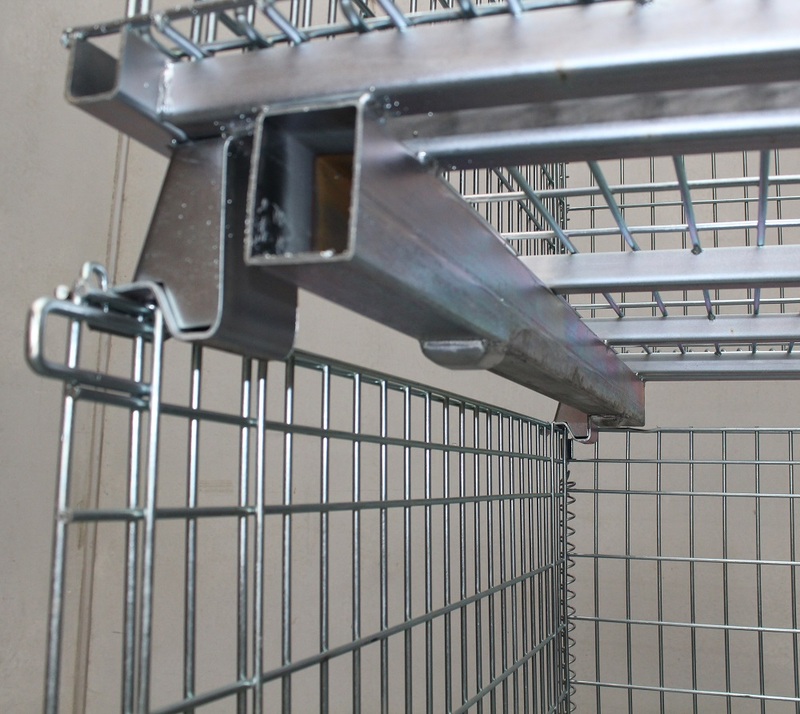 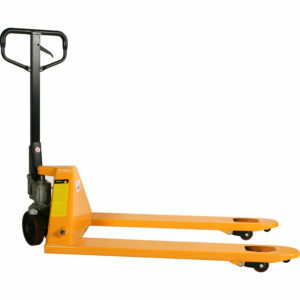 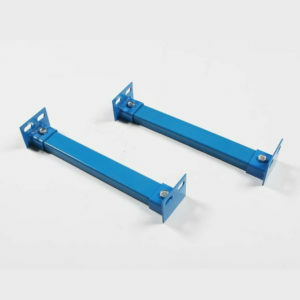 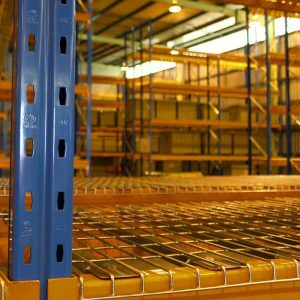 These units are stackable as well as having the capability of being stored in a pallet rack. 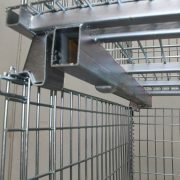 Each unit is capable of being folded down for easy storage when not in use. 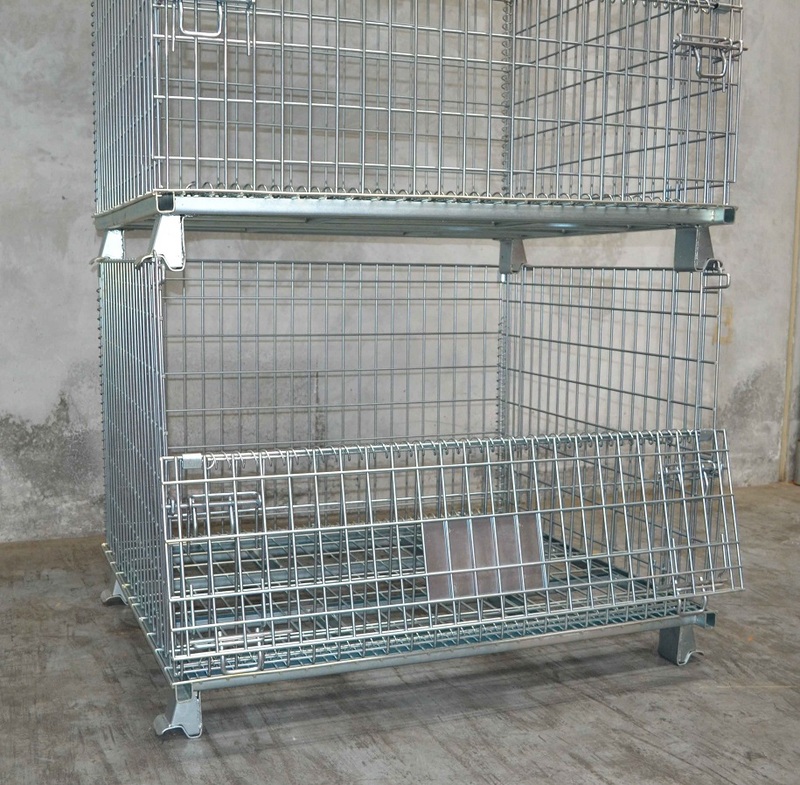 These units are constructed of 6mm mesh all over to ensure a great strength to weight ratio.